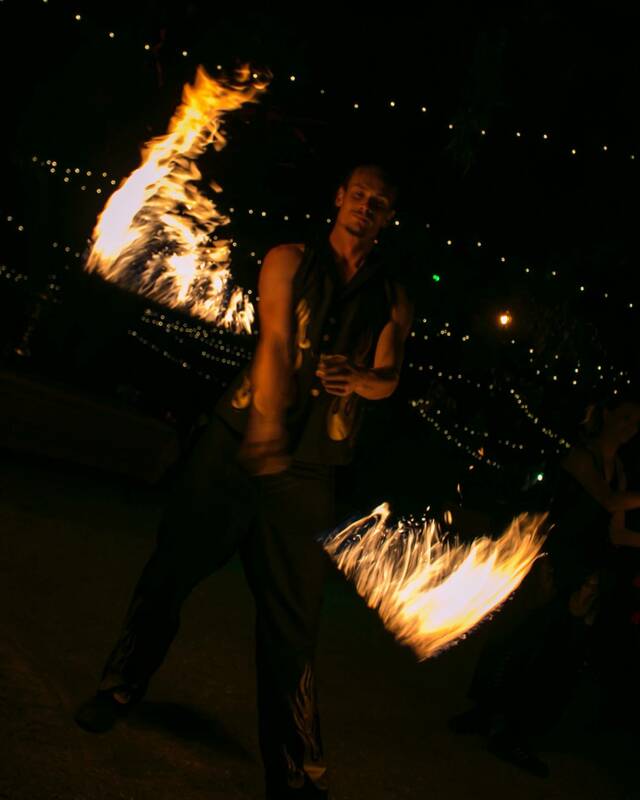 We offer fire performers that are truly exceptional and passionate about their Fire Dancing Arts. 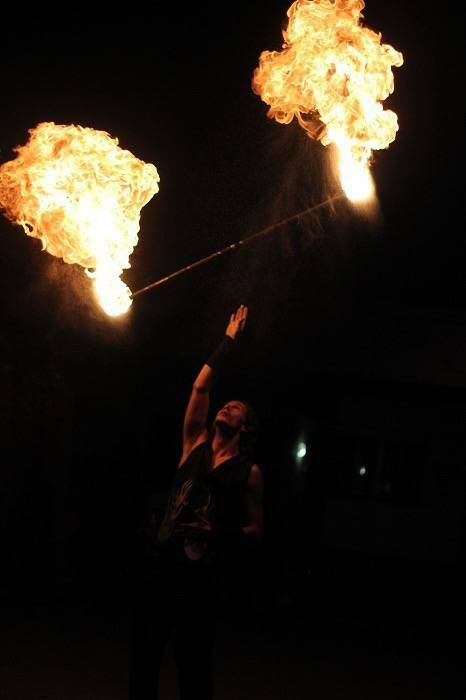 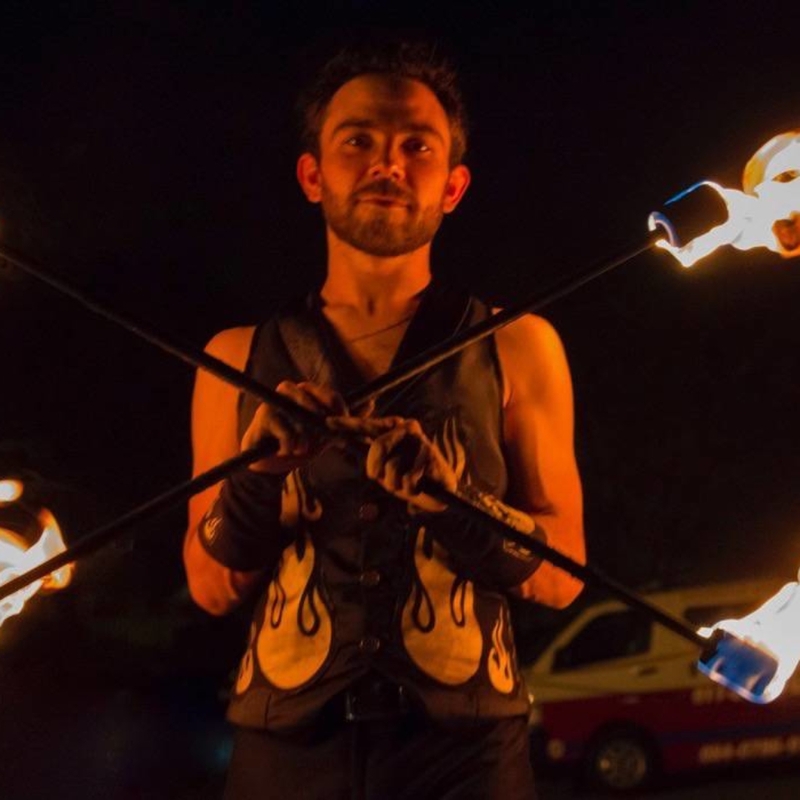 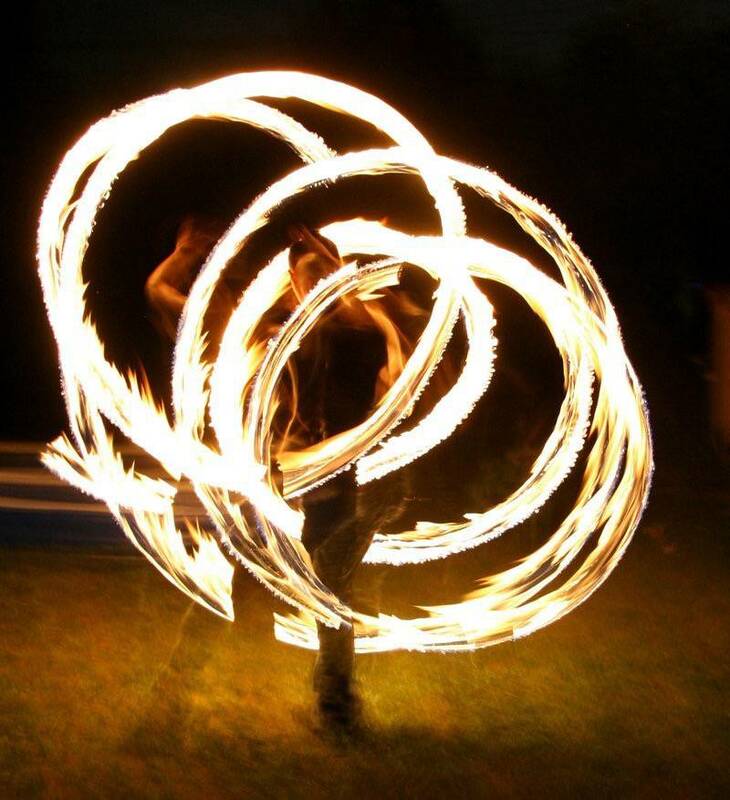 If you are looking to hire professional fire dancers with years of experience, then look no further. 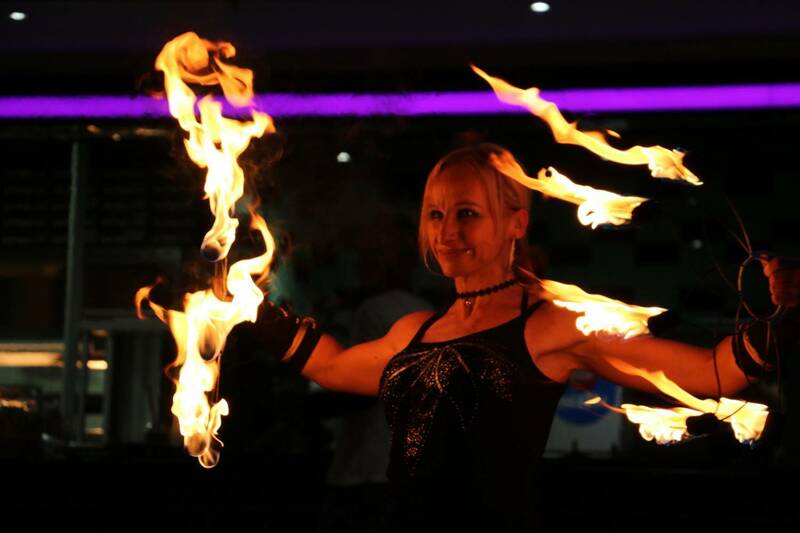 We cater for any size event, from small private functions to large corporate functions. 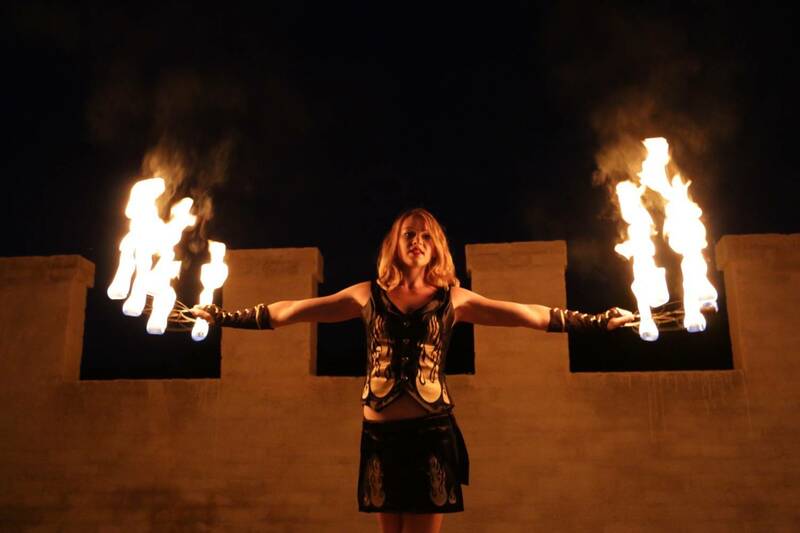 They can provide freestyle fire performers or even staged choreographed fire shows for those extravagant functions. 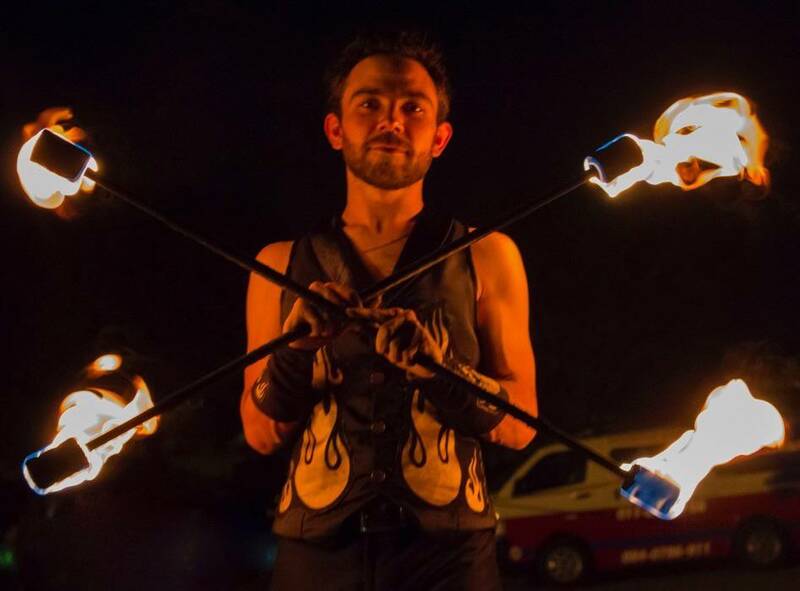 Fire Breathers are also available.